Become a professional Russian driver in our driving simulator! 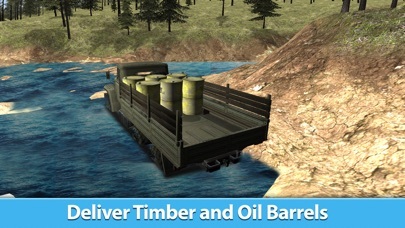 Drive Ural to complete tasks and explore offroad terrains with mud, hills and other obstacles. Test your driving skills with the truck simulator. It is not easy. Get ready for challenging missions. Drive a Russian truck and do offroad tasks. 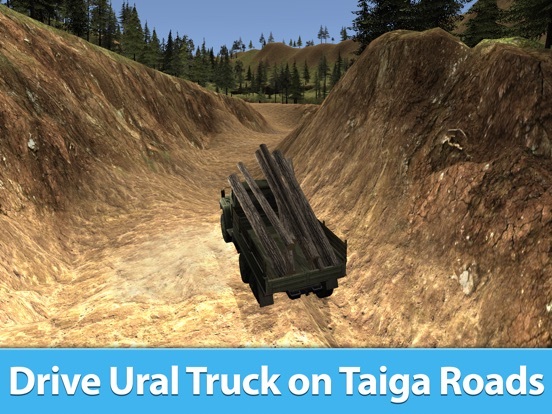 If you aren't Russian, you can drive Russian truck in the Ural Offroad driving Simulator. Try the driving across different terrain and enjoy the offroad atmosphere. 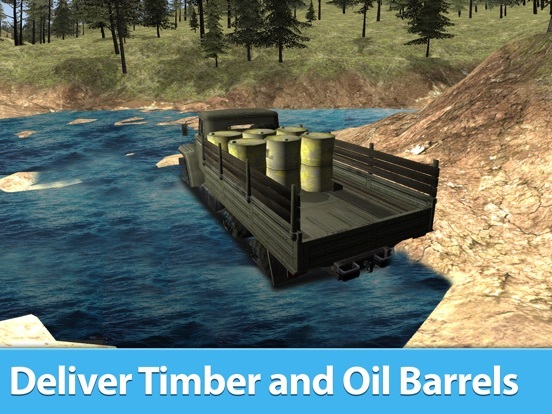 Drive fast and carefully and don't hit your Russian truck in the big forest. Feel like an offroad driver with our driving simulator! Fight with rough offroad terrain. Test the power of a truck. Deep into the offroad driving. Do you like offroad terrains? So, it is time to try our Ural Offroad driving Simulator. Drive Ural to feel the offroad power of Russian truck. 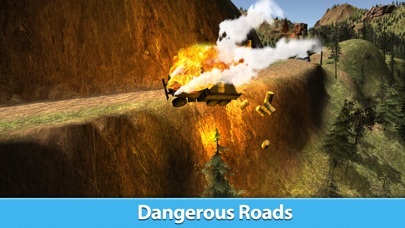 Try driving without roads, fight with forest in the simulator. 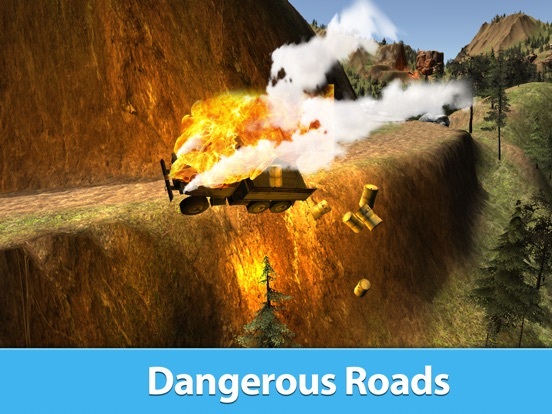 A great offroad driving simulator for men! Drive as a professional Russian truck Ural driver with our simulator, forget about comfortable driving. Jump to the cabin of Russian truck Ural, drive fast to be in time and don't hit Ural truck. 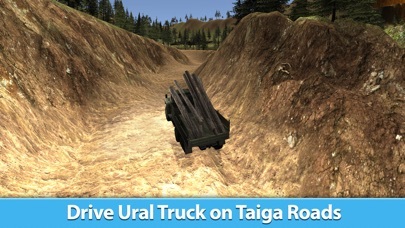 Drive Russian SUV and complete all orders in the Ural driving simulator. Drive Russian truck Ural from one point to another. Complete driving orders. Do it in time and don't hit the Ural truck. 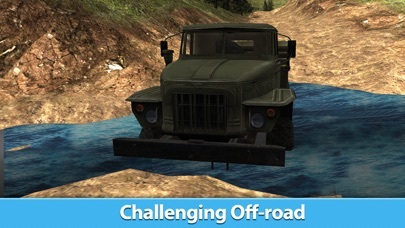 Try the power of a big Russian truck with offroad driving simulator. Be fast, Russian men are waiting for your Ural. Use a navigation map to find the route. 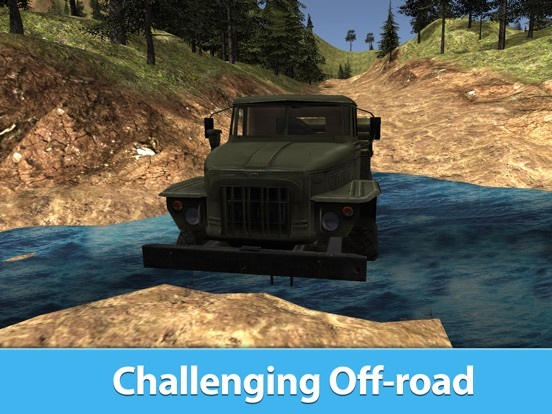 Find new offroad ways to drive your Russian SUV in the driving simulator. Earn money and buy a new Ural truck. It is a great driving simulator! Learn how to drive Russian truck Ural and be accurate. Today is the best day to drive a Russian SUV in our simulator. Try our Ural Offroad Simulator. Drive Ural with us and face adventures!